I am a sucker for a good love story. Not a tormented high drama love story like Heathcliff and Catherine, or an overly romanticized love story like Elizabeth and Darcy. I mean an authentic, real life, epic love story of commitment, loyalty and family. A love story that spans the test of time, war, and an ever changing world. This is a love story of reality, not fiction; one of hard work and dedication. This is an Italian love story of Desiderio Bisol and his adoring wife and sons. 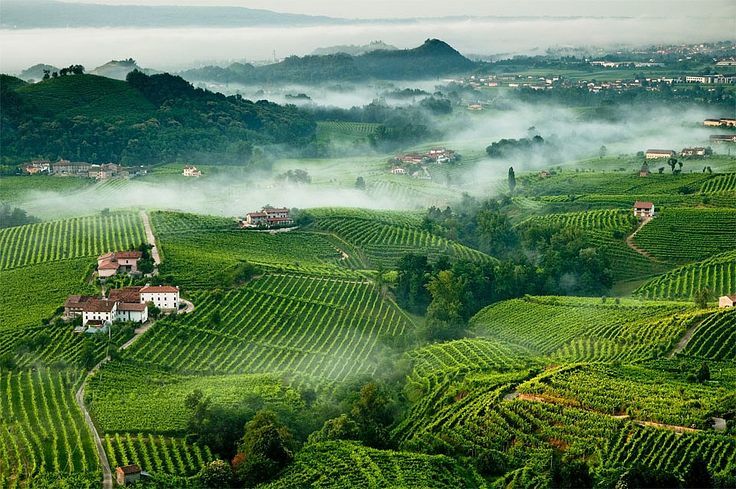 The Bisol family has been a part of the heart of the Prosecco and Cartizze production zone dating back to the 16th century when Eliseo Bisol operated a small but fruitful wine business. In the late nineteenth and twentieth century the Bisol family’s wine business faced a brief interruption during the First World War when the area of Valdobbiadene held the line of defense against the Austrian – Hungarian forces. By the 1920’s however, Eliseo’s son Desiderio, through his hard work and dedication, revived the Bisol family winery and they were back on track. Surviving World War II without much interruption, Desiderio ramped up the business by assigning roles to each of his four sons based on their educational expertise. 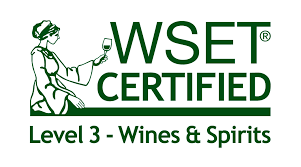 Since that time the company has been Bisol has lead the way in experimentation and new techniques with the aim of producing top quality wines. Today Antonio Bisol, Desiderio’s son, is the president of the company. Reflecting back to the days of his father’s leadership he said, “my father Desiderio was acutely sensitive to product quality and always tried to buy the best plots, the most expensive and steepest and therefore the most difficult to work, but it was that very steepness and composition which made them ideal for nurturing Glera grapes.” Though Desiderio’s wife remained a quiet foundation of support through loving standing by his side and raising their four sons, their love story is honored through the family’s Jeio Proseccos because Jeio is a nickname bestowed on Desiderio by his wife. The Bisol family Proseccos are truly a story of love. 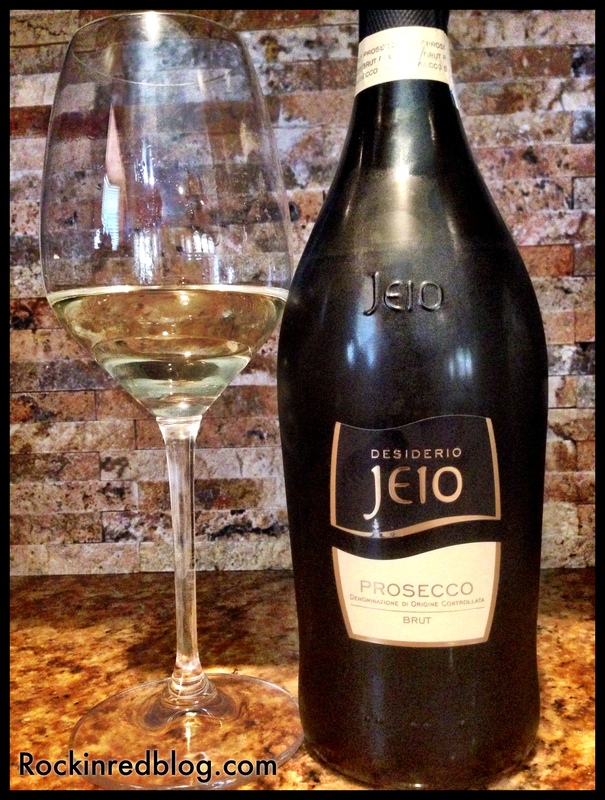 Jeio Prosecco DOC Spumante Brut: This wine was crafted of 100% Glera obtained from grapes grown on the hills of Conggeliano and Valdobbiadene. It poured soft golden yellow into the glass with a light, mousse mouthfeel. Fresh and clean, consisting of fresh green apples, citrus, fresh cut herbs, a touch of honeysuckle and very soft white floral notes. This sparkler was crisp, light and dazzling on the palate. It was energetic and harmonious, a wonderful Prosecco filled with Bisol family love. This Prosecco pairs beautifully with pasta, cheese and charcuterie. 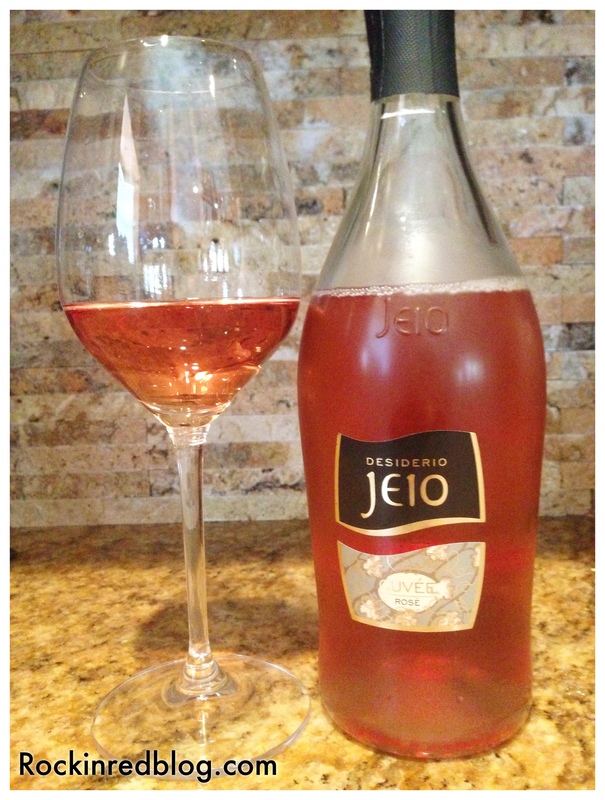 Jeio Cuvée Rosé Spumante Brut: This wine was crafted of Merlot and Pinot Nero. It poured a vibrant soft pink with salmon highlights into the glass with fine, persistent bubbles. It offered a fresh bushel of fruit: strawberries, stone fruit, and citrus, with cherry blossoms and fresh cut herbs. It was deliciously balanced with round, mouth-watering acidity and an elegant, prolonged finish. It was thoroughly enjoyable on every level! A perfect Prosecco to sip and enjoy or as an aperitif. 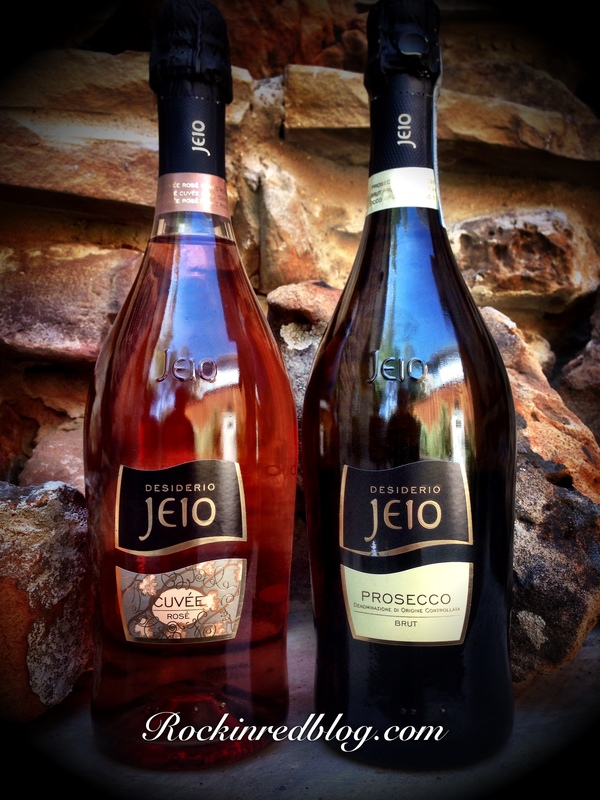 Both of these two Jeio DOC Proseccos are available throughout the US and online for approximately $15 each. This is a great value for two Proseccos that deliver an abundance of pleasing flavors and texture for their price point. 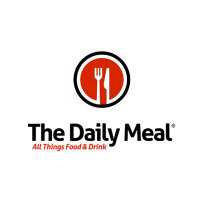 I encourage you to seek out these two Proseccos from your favorite local wine retailer. Still today, as it used to be, the company’s faith in the quality of the territory is our main pride and joy, something that gives us that little bit extra. Gianluca Bisol, managing director of the company, sums it up effectively: “We work tirelessly with passion so that Conegliano will gain the same prestige as Reims, Valdobbiadene the same charm as Epernay and Prosecco the same notoriety as Champagne“. This care we find in the vineyards where Bisol pay the maximum attention to detail to each individual wine-producing stage, from nuturing the vine to selling the wine, from the grape to the glass. The vineyards managed by the company total 177 hectares spread out over 35 plots immersed in the most prestigious area of the appellation. 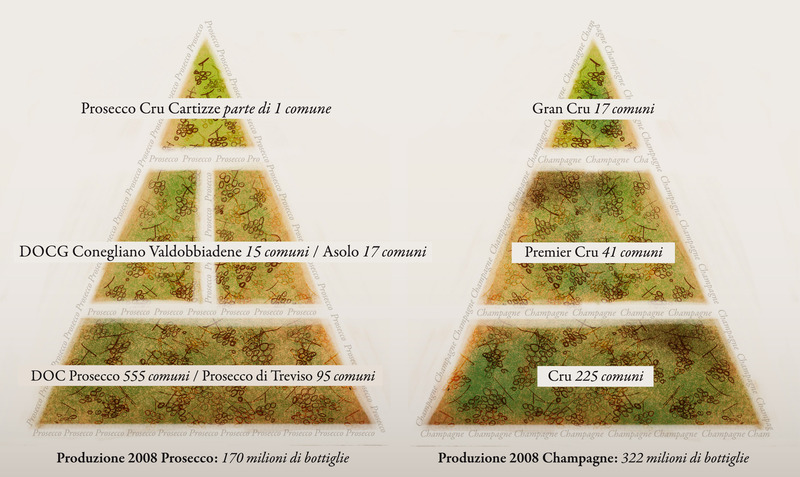 The 3 hectares managed by the Bisol family on the Cartizze hill, the most precious vineyard in Italy, is their crowning glory. By means of a continuous change of generations the Bisol family keep on handing down the sceptre from father to son and dividing management responsibilities between the family members: a solid family unit continuously reinforcing the history of the company. 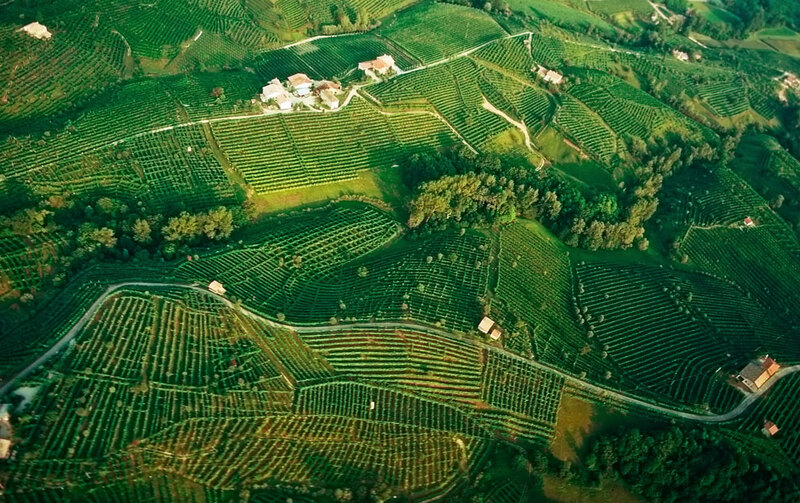 In fact, as highlighted by Alberto Bisol, the administrative director: “We believe that it is important for us to invest heavily in the recovery of historical vineyards and in new wine-making techniques that help to make the passage from territory to wine as direct and natural as possible. At the cutting edge…. of tradition”. 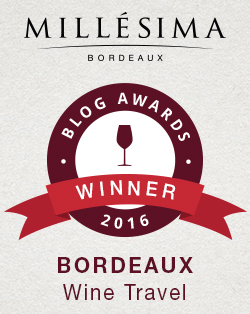 The Bisol family love story that began with Desiderio and his wife continues…. My Song Selection: The song I have chosen to pair with the Jeio Proseccos is a fun song that to me depicts, family, love, fun, hard work, and effervescent bubbles. What do you think? Get your own bottles of Jeio Prosecco DOC Spumante Brut and Jeio Cuvée Rosé Spumante Brut and let me know what song you pair with them. Cheers! 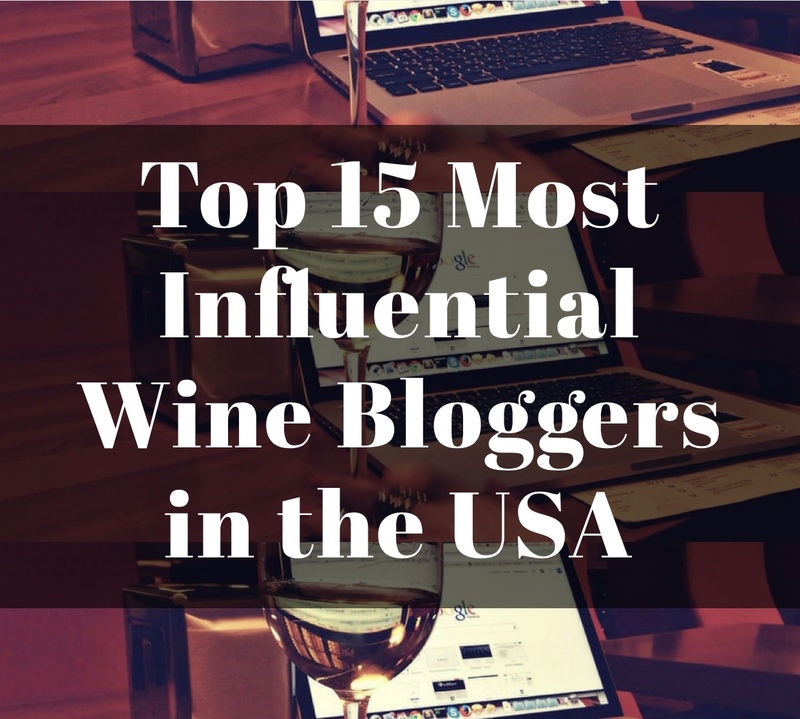 These wines were provided as media samples; all opinions are my own. Previous Make Your Weeknights Rock! I have never heard of this song prior, but I absolutely love it. Thank you. I consult my musician daughter when I’m looking for a classical song. What a fabulous love story!